Rustic meets relaxed in the Renewal 4 piece queen bedroom set and it's now available at RC Willey. 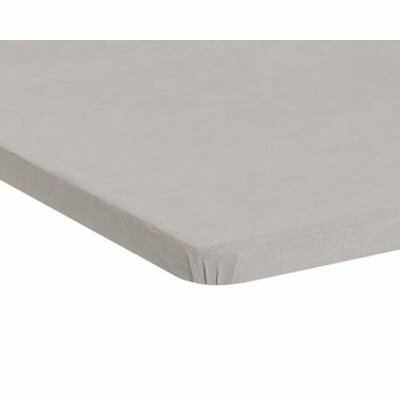 Includes headboard, footboard, rails, roll-out slats, dresser, mirror, and nightstand. 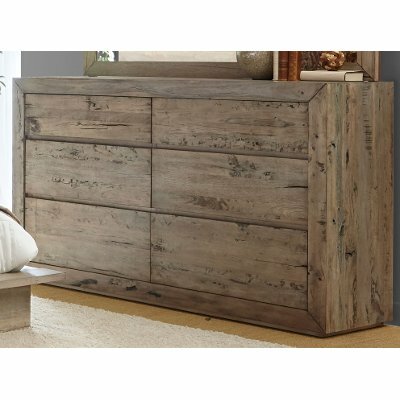 Rustic meets relaxed in the Renewal collection 6-drawer dresser and it's now available at RC Willey! Its eye-catching, white-washed finish artfully enhances the mahogany, mini reclaimed woods, and veneer construction. And its clean, sleek lines add to its ruggedly handsome and modern appeal. 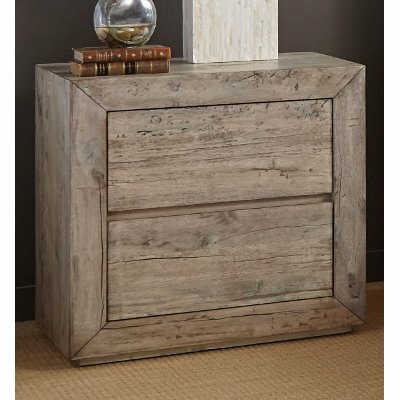 Rustic meets relaxed in the Renewal collection 2-drawer nightstand and it's now available at RC Willey! 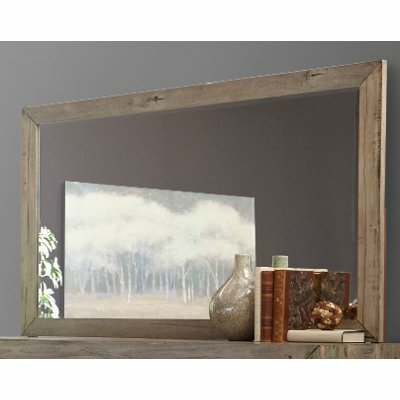 Its eye-catching, white-washed finish artfully enhances the mahogany, mini reclaimed woods, and veneer construction. And its clean, sleek lines add to its ruggedly handsome and modern appeal.